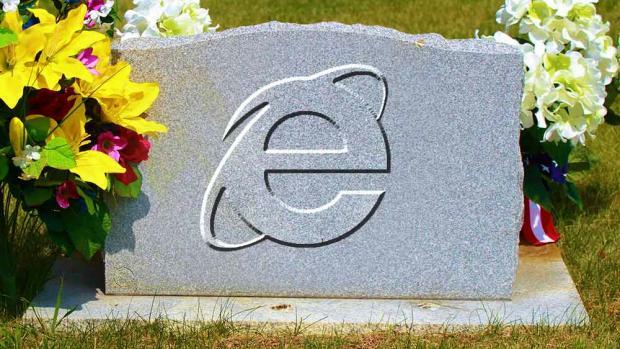 Microsoft Edge appears to be a decent upgrade from Microsoft. However, I would strongly encourage those who haven’t already done so to swap IE with either Firefox, Chrome or Opera. Happy (and secure) surfing in 2016!